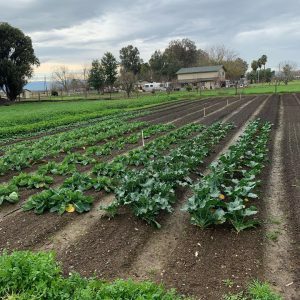 In August 2017, Sean and Lindsey McCord purchased their dream 5-acre property on prime agricultural land in Brentwood, CA. 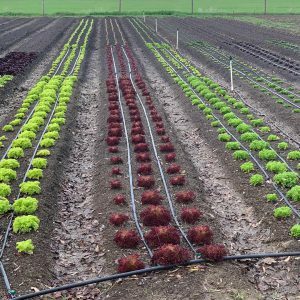 Inspired by Lindsey’s father, Richard Hornberger, a retired architect and Master Gardener, they designed an efficient landscape for their new business, Kite Hawk Farms. 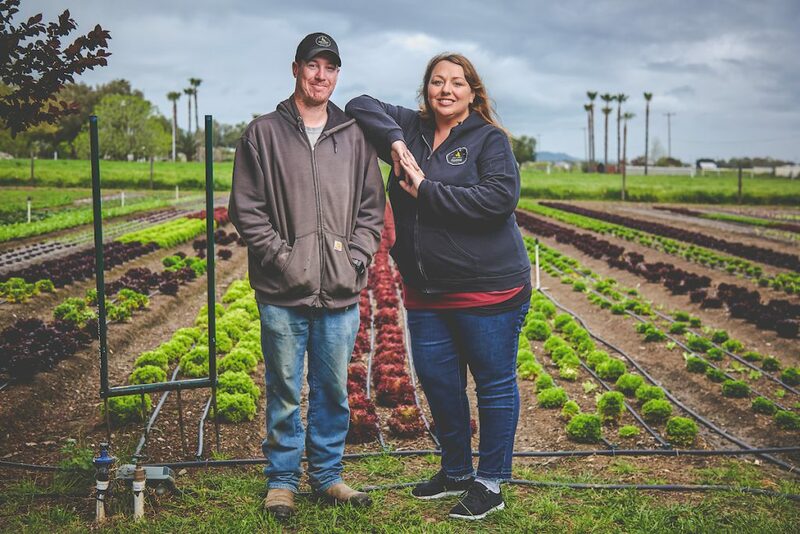 Educated by Curtis Stone, and Jean-Martin Fortier concepts of market gardening, Kite Hawk Farms in Brentwood provides an array of different vegetables maintained with permanent bed and soil building systems. 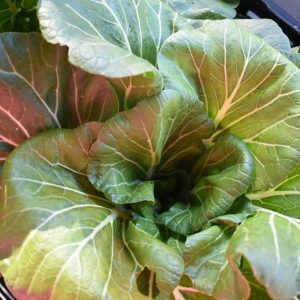 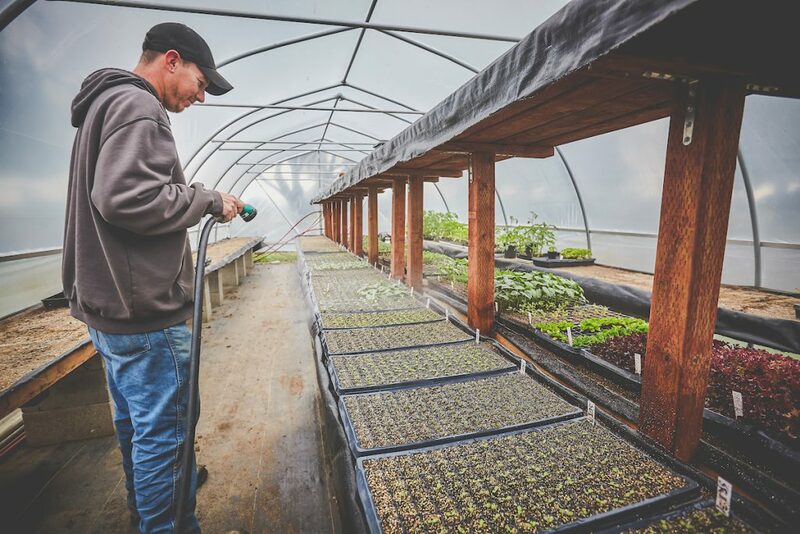 With sustainable agriculture techniques your produce is guaranteed hand grown, maintained, and picked. 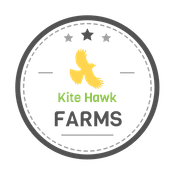 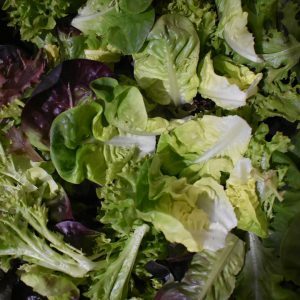 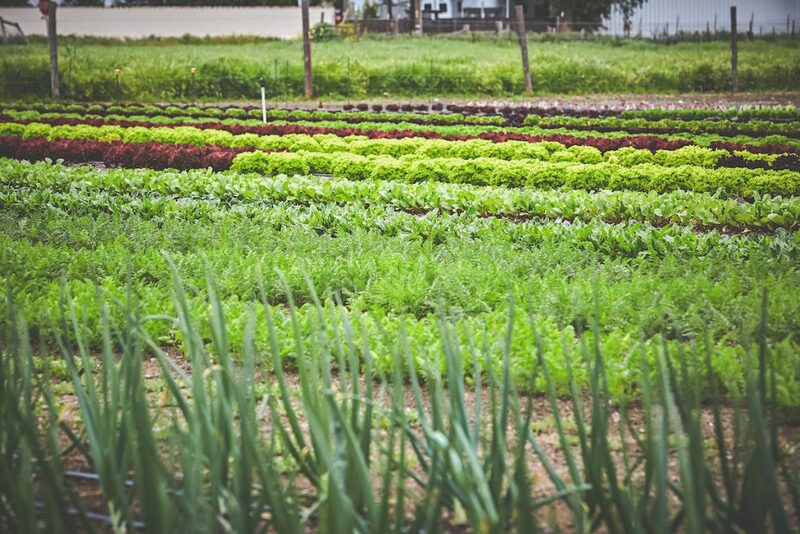 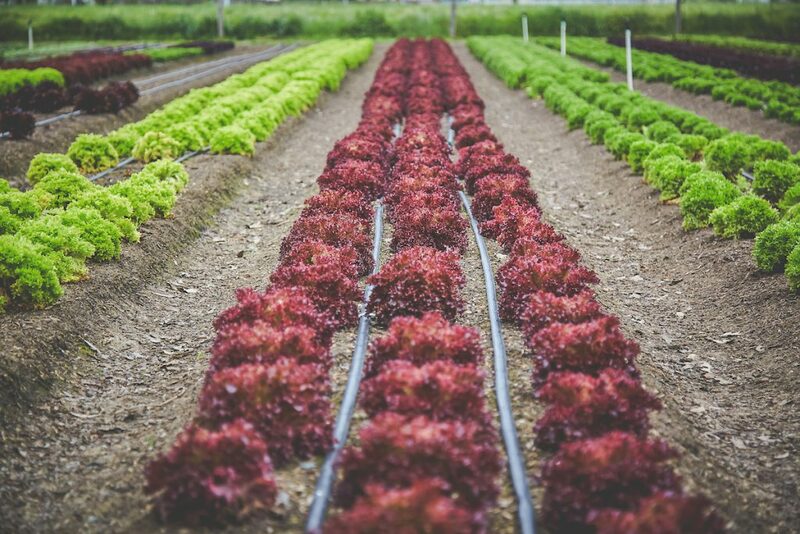 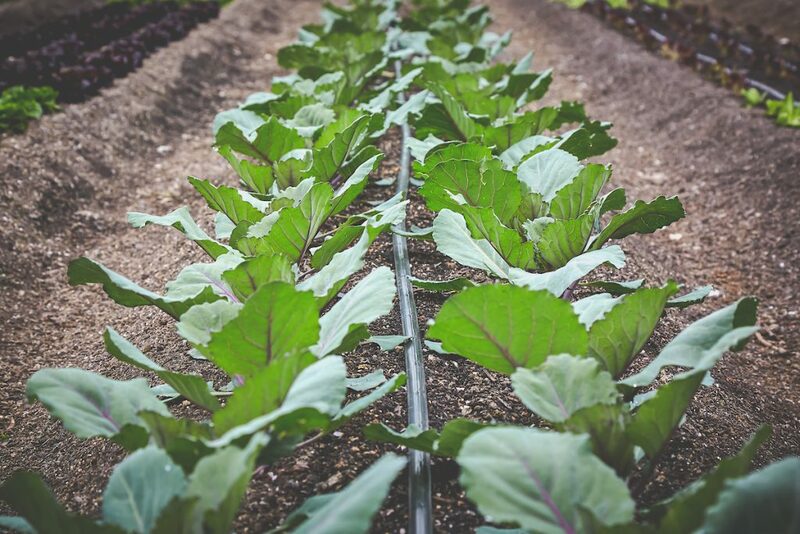 Although Kite Hawk Farms is a new project, we are dedicated to providing the highest quality specialty vegetables with the newest regenerative and economically efficient agricultural practices.